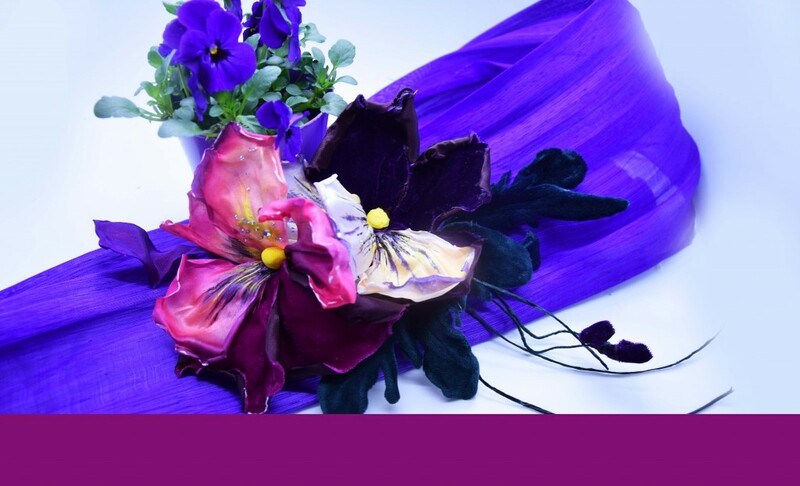 Velvet flowers with silk. 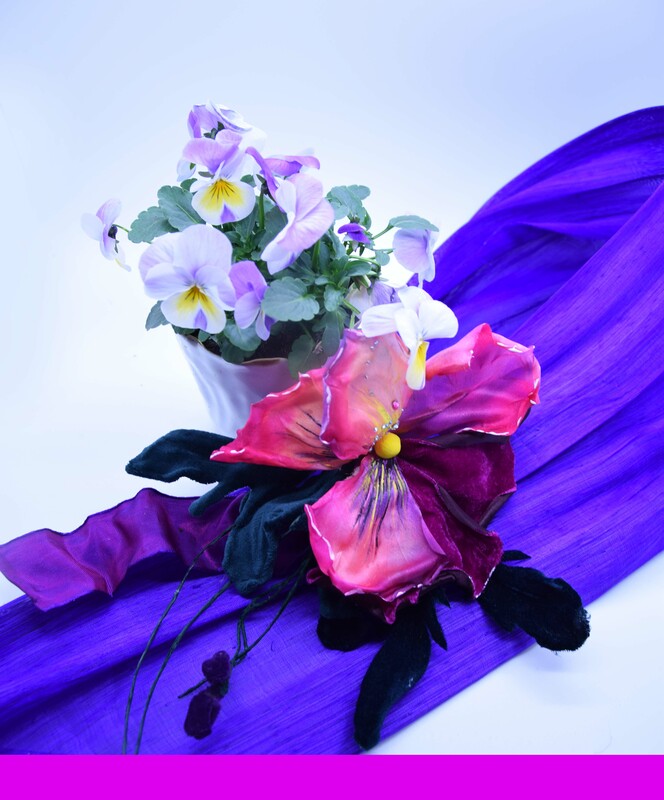 Velvet flowers with silk adding are different form flowers made of natural materials. 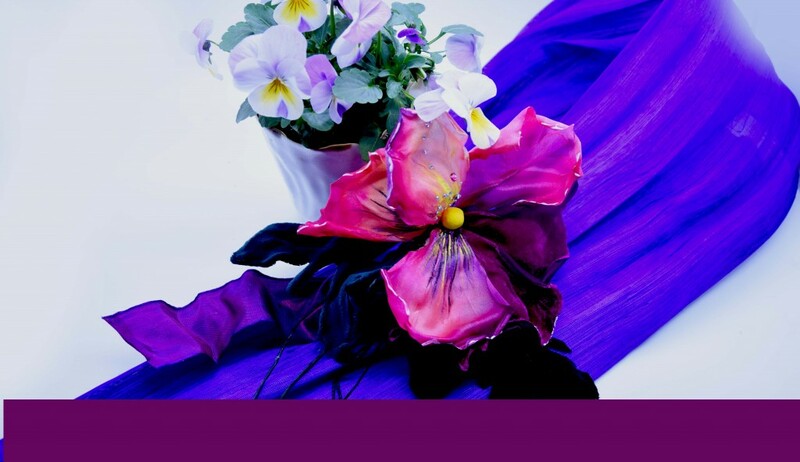 These flowers look elegant but their price is their main advantage. 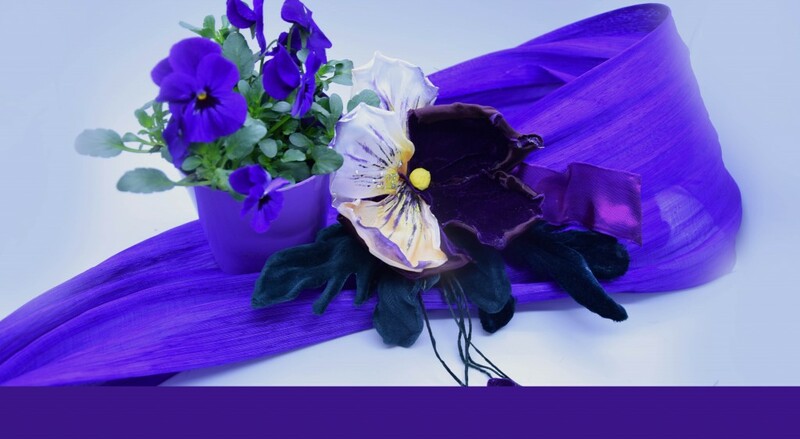 You can buy at least 5 copies of the same flower in one order, the shades may be different. 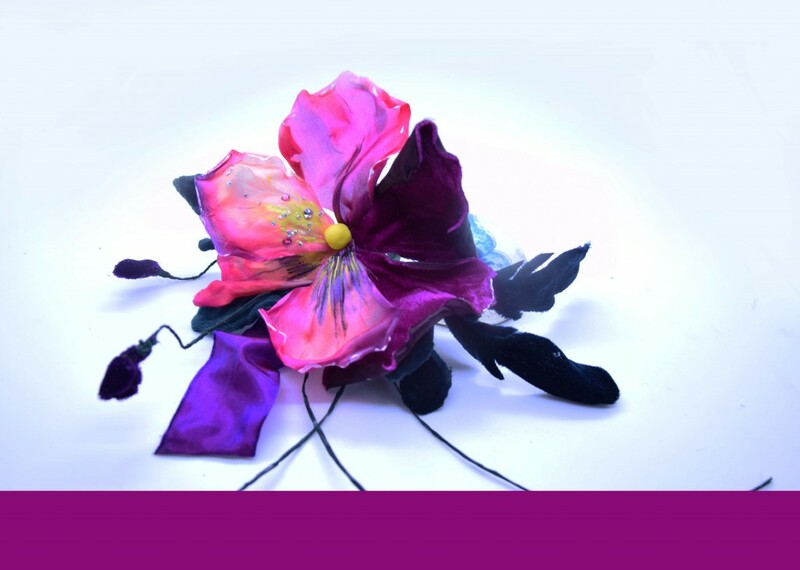 If you wish, we can make bigger flowers for you, but the price will be higher too. The order is processed during 7-10 days. 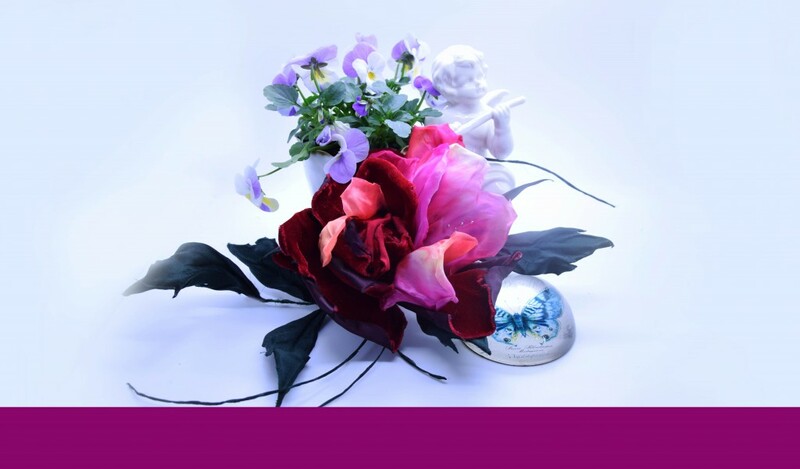 We can send our flowers to any corner of the world, the postal expenses are not included. You can order flowers by e-mail, please indicate the shade and the quantity. 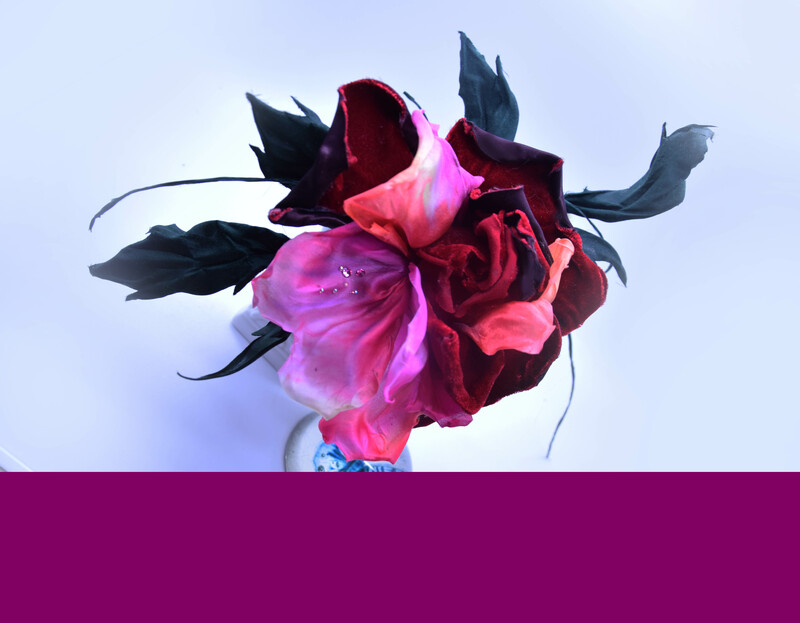 Velvet rose with the diameter of 15 cm cost 25 euro each, but only orders for at least 5 flowers are acceptable. Big garden violets with diameter 15 cm 23 euro each, but only orders for at least 5 flowers are acceptable. Little garden violets with the diameter of 12 cm cost 17 euro each, but only orders for at least 5 flowers are acceptable.